Home » Our impact » Why education? 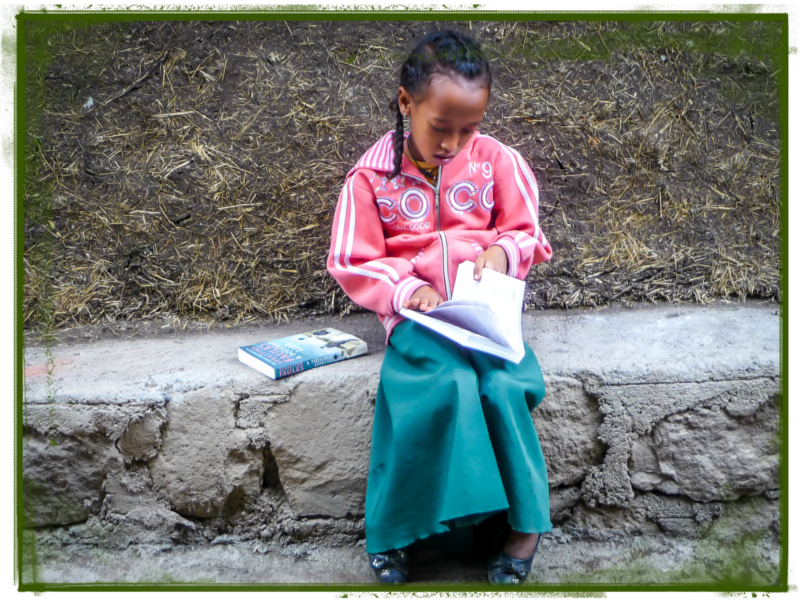 4,820,166 children are out of education in Ethiopia. That’s nearly a quarter of all school-age children in the country – and it’s completely unacceptable. The quality of education available to those who do attend school is often poor quality, with under-trained and under-supported teaching staff, poor-quality classrooms, a lack of resources and more. Education is in inextricably linked to giving people that vital helping hand to pull them out of poverty. We want to see these positive changes continuing in Ethiopia – confident, happy children equipped with the skills and knowledge to tackle the challenges life throws at everyone of us. Our pupils love to receive letters from their pen pals and there is a real buzz around school whenever we focus on the link. A lack of education can consign an individual or family to a cycle of poverty anyone would find it difficult to break out from. But just one additional year of schooling – making it to Grade 9 instead of dropping out in Grade 8 – can increase an individual’s earning potential by 10%! We all face hurdles in our lives – with better education and knowledge of the world, we’re all better able to navigate and succeed. 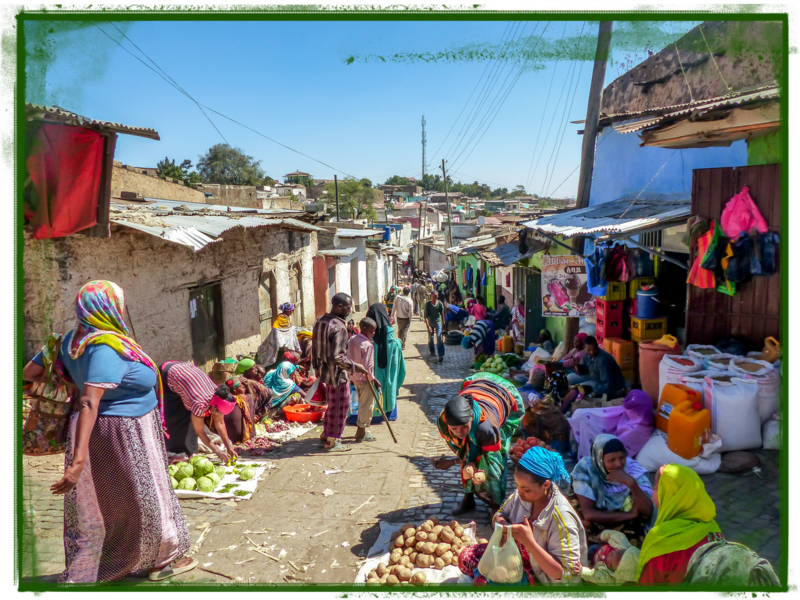 In Ethiopia, girls are denied their right to an equal education. For every 100 boys enrolled in secondary education, there are approximately only 77 girls. better protect themselves against HIV, trafficking and abuse. For this reason, as well as running our girls education project we incorporate gender mainstreaming into all aspects of our work. For example, two-thirds of the children on our child sponsorship programme are girls, and WASH projects are particularly beneficial to girls.